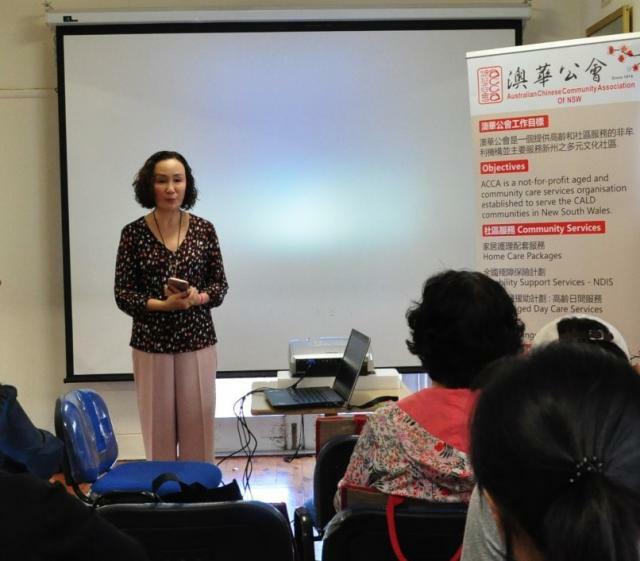 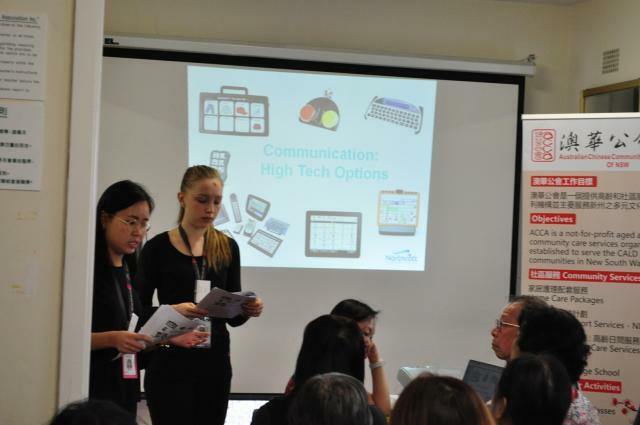 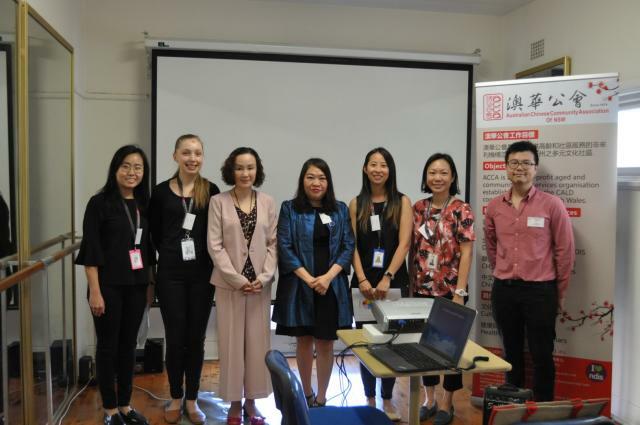 ACCA Hurstville Centre hosted a seminar on “Disability Support Services for Younger People” on Wednesday 10th April 2019. 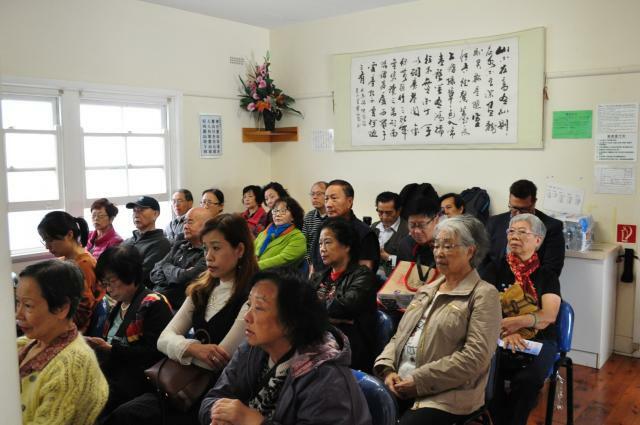 This disability services seminar is to cater to members of the community in Hurstville and surrounding areas. 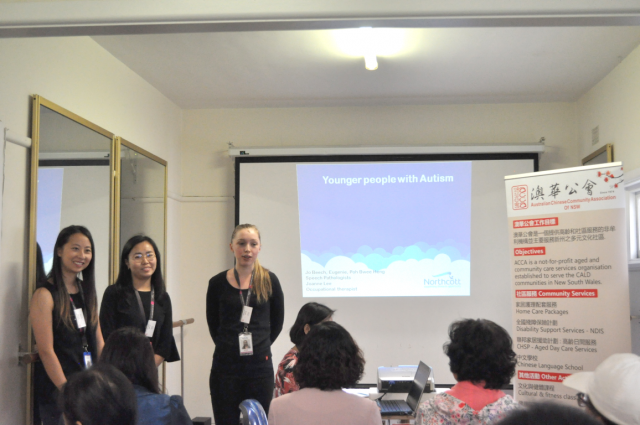 The first session of the seminar entitled “Younger People with Autism” was conducted by the Northcott Hurstville Therapy Team. 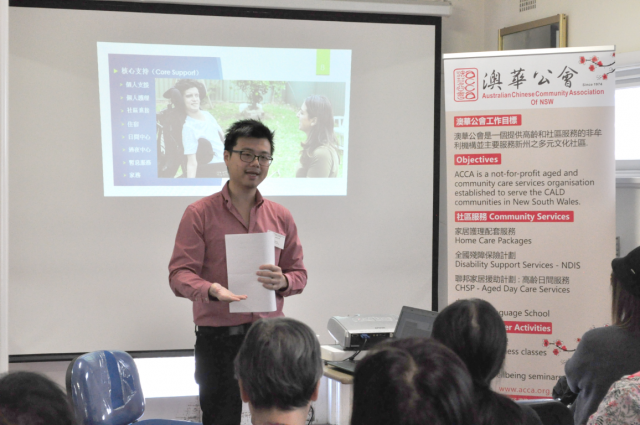 The second session on “NDIS – Disability Support Services” was conducted by Lance Li, ACCA NDIS Coordinator. 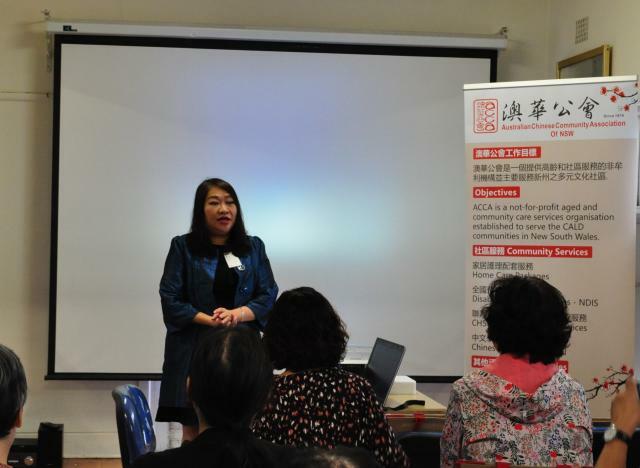 ACCA Vice-President, Shirley Chan made a brief introductory speech and thanked Georges River Council for funding this seminar. 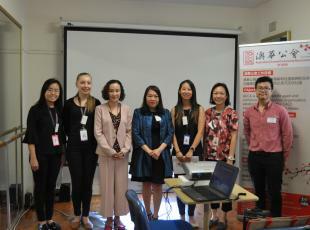 Invited guest, Clr Nancy Liu of Georges River Council mentioned that she hoped this seminar on disability services would be of benefit to members of the local community. 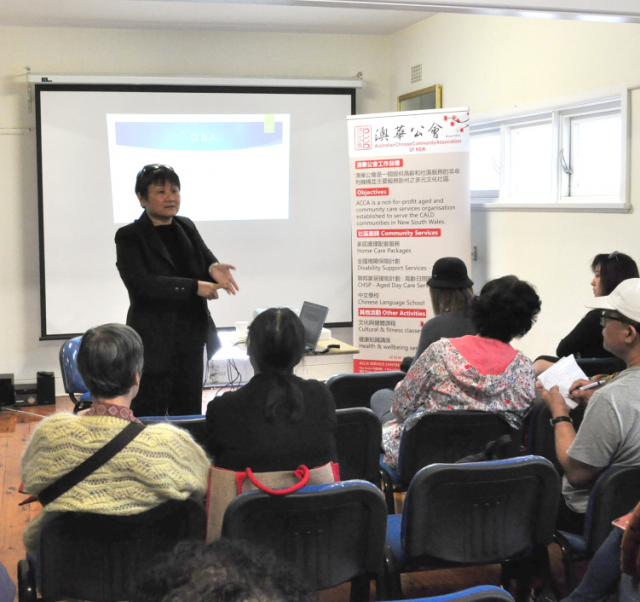 Approximately 40 people attended the seminar which was well received and the attendees requested for more of such seminars in the future.